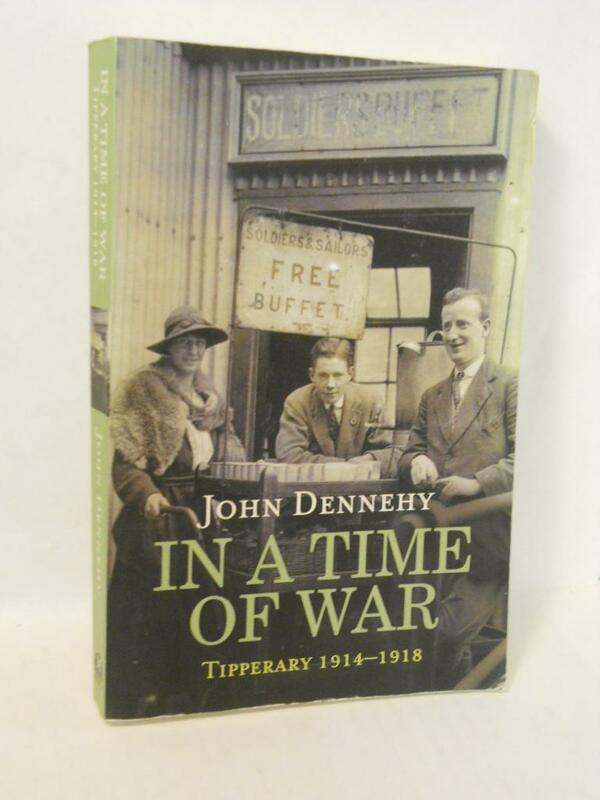 In this captivating new history, Tipperary native John Dennehy explores the profound political, economic, military, and social impact of the Great War on one Irish county: Tipperary. Little has been written about the impact of World War I on everyday life - food prices, the role of women, soldier suicide, foreign refugees, etc. It was a time of contested loyalties at home and unparalleled brutality abroad, and while the ordinary citizens were well aware of the bloody toll, thousands continued to enlist. With the men moved to fight, the women were mobilized to help, playing a central role in all aspects of the home front from fund-raising to training in first-aid, all contributing to the emergence of women's freedoms in Ireland after the war. Yet, the insensitive handling of recruitment and the aborted attempt to impose conscription ensured there would be no successful transition from war to peace in the county, and Tipperary emerged radicalized and divided from the conflict. The dramatic general election of December 1918 and the battle for independence that followed, muffled the trauma and emotion Tipperary experienced during World War I and set the scene for the political convulsions to follow. This is the story of that time - a microcosm for the impact of the Great War on Irish society as a whole.